While you might want to leave property to people you love, things are not always as straightforward as you would hope. 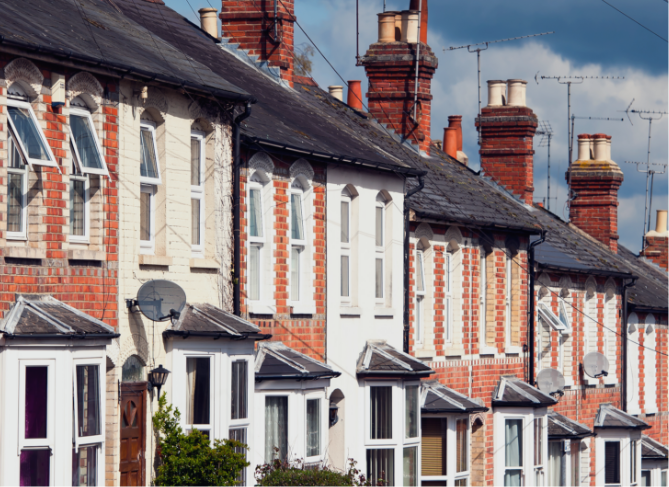 When two (or more) people purchase property or land in England and Wales, the way in which it is owned and registered could affect what happens to it after you die. Worryingly, if you don’t put the proper provisions in place, this could prevent your property going to your intended beneficiary. At Pembroke Will Writers, we provide straightforward, professional advice to make sure your property is passed on as you desire. We are a proud member of the Institute of Professional Will Writers. Get in touch to find out more about any of our services. If you want to leave a property in your Will, there are several factors you need to consider. In particular, you’ll need to know how your home is registered. Beneficial Joint Tenants. Under this arrangement, both people own 100% of the property rather than having separate shares. So, if one person dies, the survivor automatically owns the whole property. 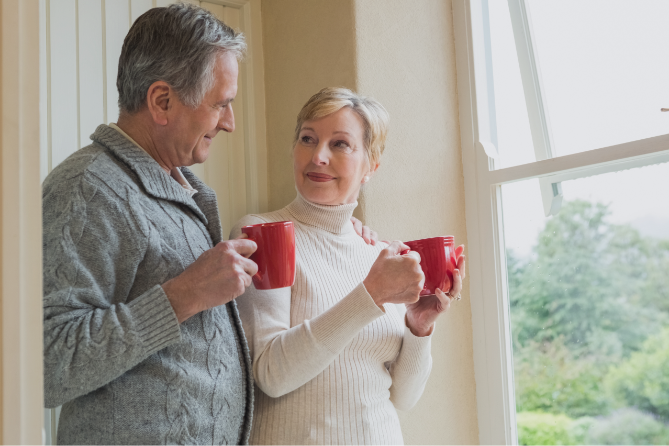 Today, many people are reviewing the way their property is owned to provide for their loved ones, future generations, and protect a home from being sold to pay for care costs. At Pembroke Will Writers, we can advise on your particular situation and, if there are any problems, resolve them in a cost-effective, fuss-free manner. Make sure you protect your home for future generations. Offering an in-depth personal service in the comfort of your own home, we make sure that the necessary tenancy agreements are in place. We can do this in addition to your drafting your Will and funeral plans. Providing professional, honest and friendly advice, we ensure you always understand what is happening. Furthermore, we make sure you have all the time necessary to ask questions and get the information you need. Contact us to ensure your affairs are looked after as you desire.